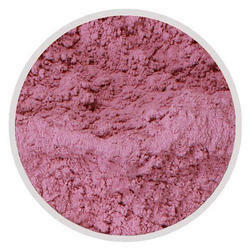 We offer our clients a wide rage of Red Onion Powder which is used in soups, sauces, seasoning and meat products. These are procured from reliable sources and are suitable for varied food preparations, particularly when strong onion flavor and taste is desired. 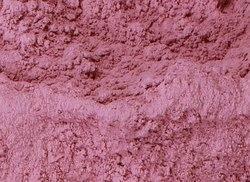 We are successfully engaged in manufacturing and supplying a wide gamut of Red Onion Powder. We make every effort to deliver the best in class products and for that, we follow standardized packaging norms. This is done by using qualitative packaging material followed by stringent checking by the professionals. Paper bags with 25 kg inner polyethylene bag.